Dassler Painting and Decorating provides high quality painting and decorating services for new or refurbished residential and commercial properties. Dassler Painting and Decorating was established to provide a more personal and higher quality service. Being owner-operated, Steven will be personally working on the jobs he has viewed with each client to ensure a quality of service second to none. Why Choose Dassler Painting and Decorating? We specialise in working on residential homes, providing expert advice and have the experience to make your plans a reality. 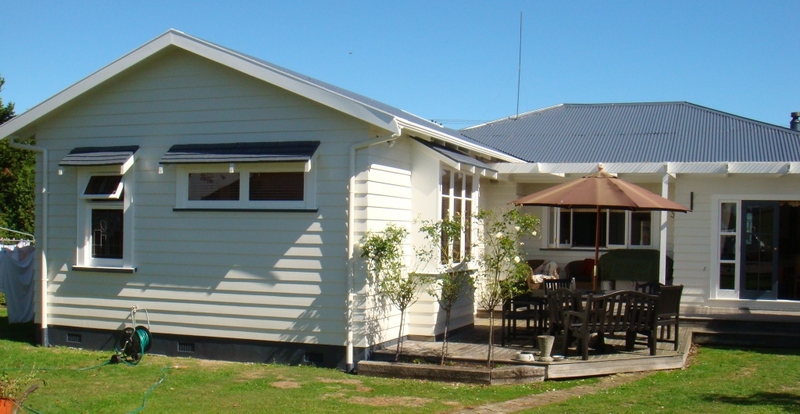 We are a long standing member of the Master Painters New Zealand. We are a certified Resene Eco.decorator. We place more emphasis on the finished product and customer satisfaction than the time each job takes. Only the best products and best application suited for the work are used. We have many clients who have returned for repeat business, as well as referring us to other home owners. 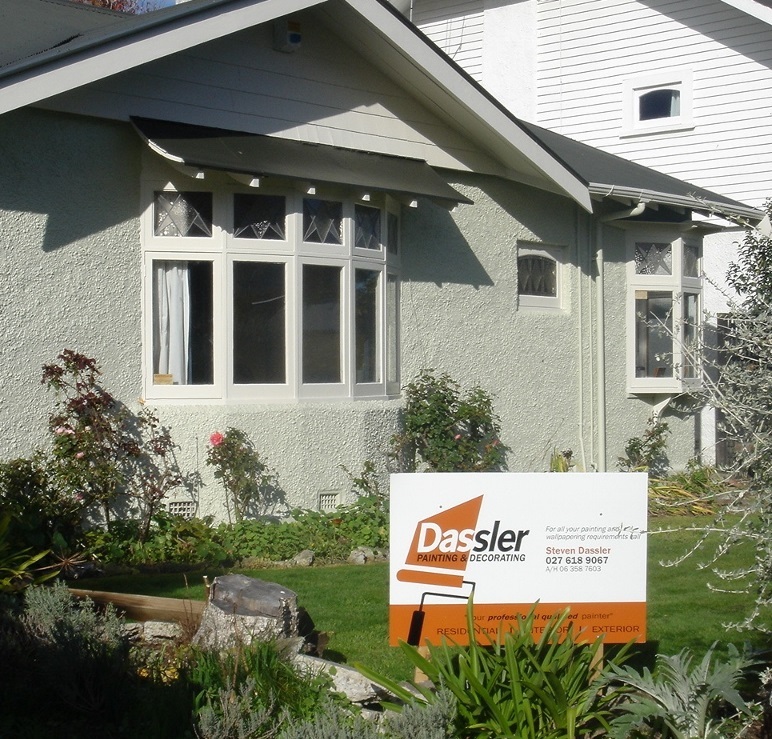 We are located in Palmerston North and work within the city as well as the surrounding districts. Whatever your ideas and needs, our team will be there every step of the way. Please call us today to discuss your plans.